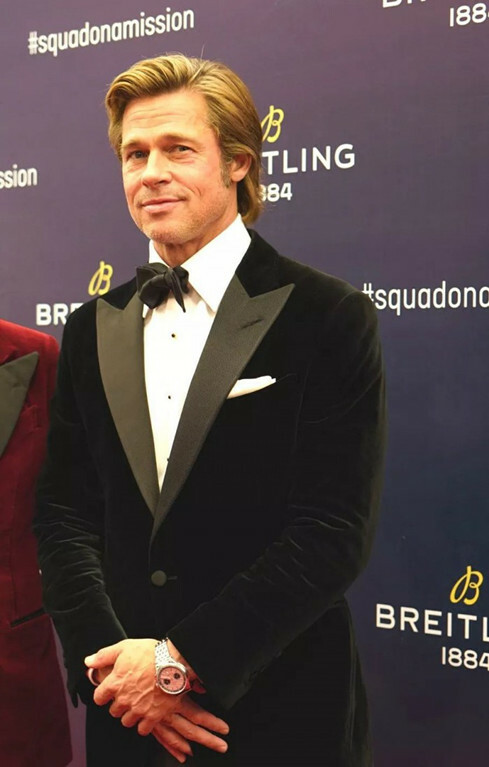 Brad Pitt first came to Beijing? impossible? How could such a big “old” star and world superstar be the first time? It turned out to be true! 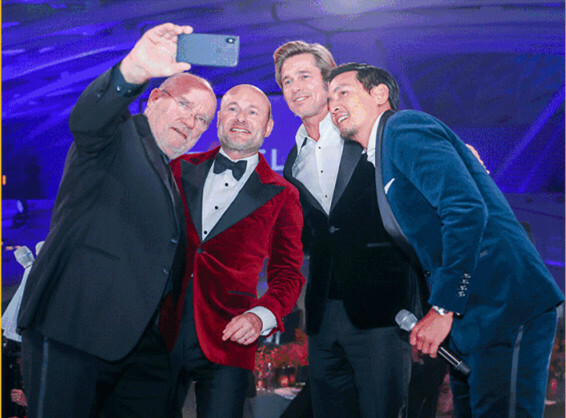 When Brad Pitt came to China in late November, 2018, he admitted that this was his first visit to Beijing. 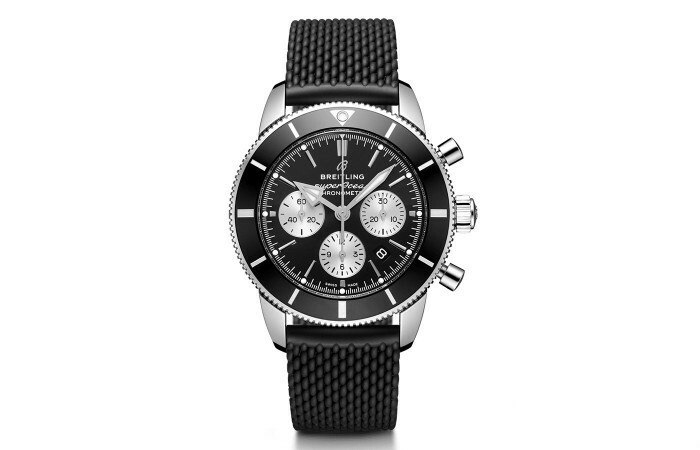 But this time, he was not released for a new movie, but was especially released for the new Swiss watch brand Breitling. Before saying this and taking the stage, Wu Yanzu had been waiting for him on the stage. There were many European stars, Chinese stars, Korean stars and Japanese stars sitting around him. 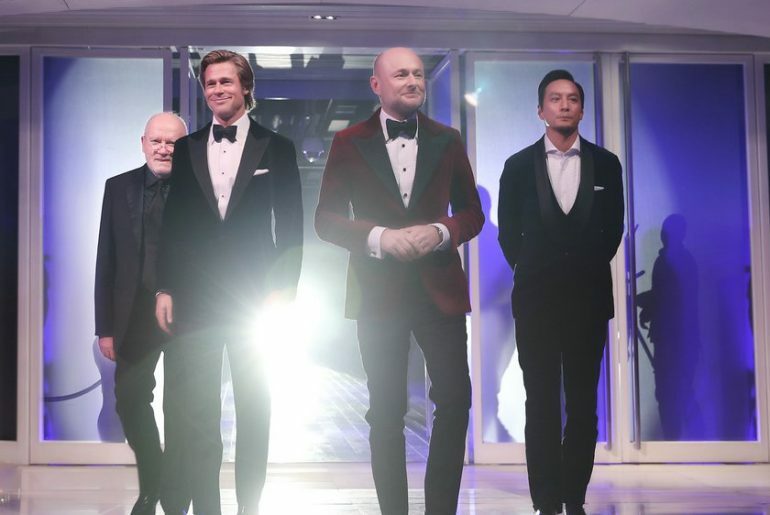 This is the most powerful star lineup of the grand event since Breitling entered the Chinese market. Pitt is the actor that most of us like. Sometimes, just a fascinating movie can make you a big fan of an actor. For Brad Pitt, everyone who loves his movie may be different. There are two Pitt movies that I can’t forget: “The Years of Love” (aka “Autumn Legend”) and “Love of the River”. 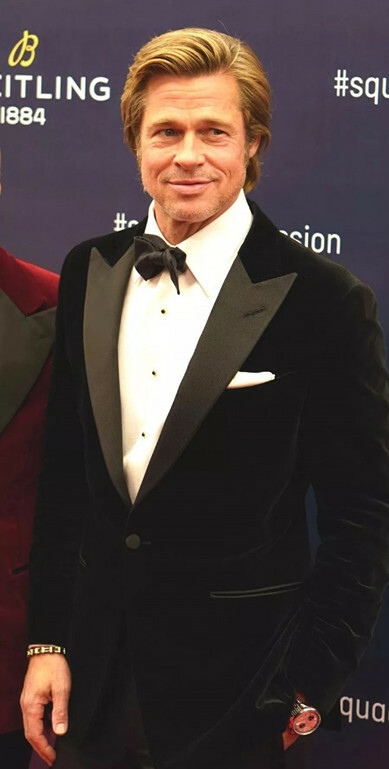 This time he came to Beijing, although he was able to see the Pitt deity for the first time, but I was more concerned about which watch he would wear. 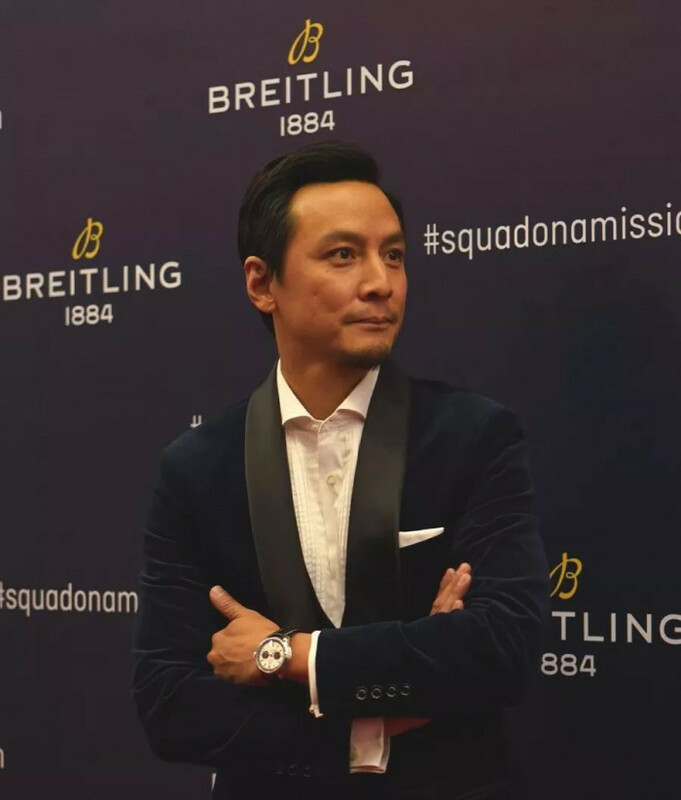 Although I knows that his watch must be arranged or delivered by the brand, the watch that matches him can be really attractive. In order to make a clear picture of the watch he wore, I stood in front of him. There are traces of the years, and Pitt’s style is still. 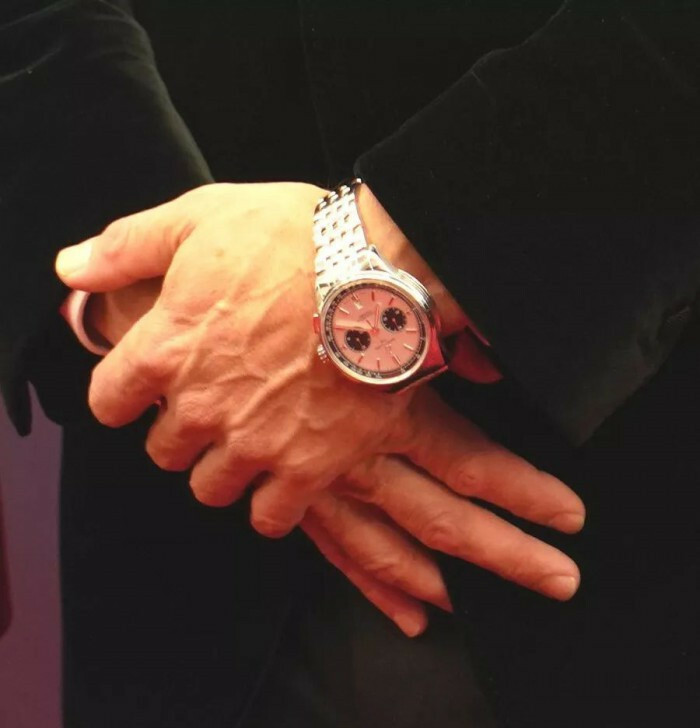 In order to make a clear picture of his handsome him and the watches he wears, this time, I also made an entertainment record, almost standing in front of him. Pitt’s wrist is handsome, very handsome! Imagine if there is no watch, the scenery must be one less. 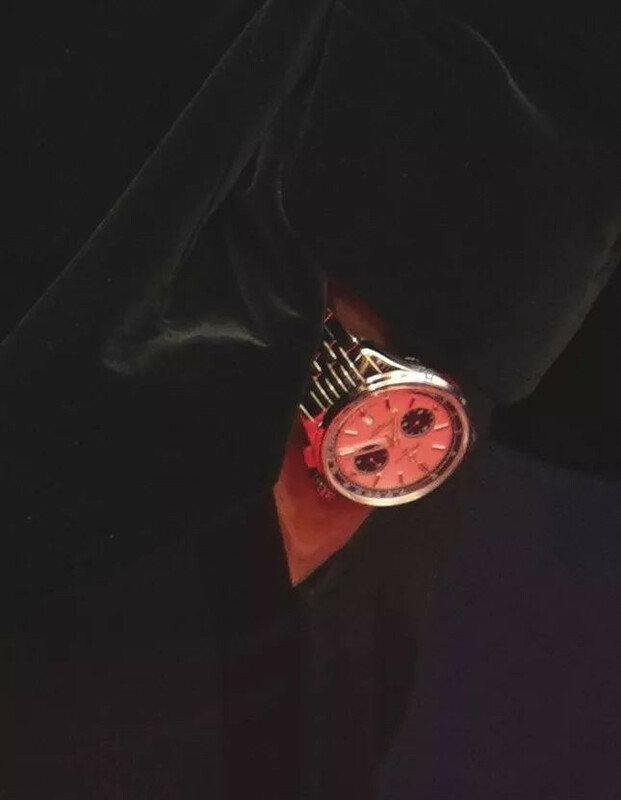 He is wearing the new “Panda Dial” chronograph from the Breitling Premier series: PREMIER B01 CHRONOGRAPH 42. The “Panda Dial” is a panda-like black and white dial, as the name implies. The two chronograph dials are black, like the two big eyes of a panda. 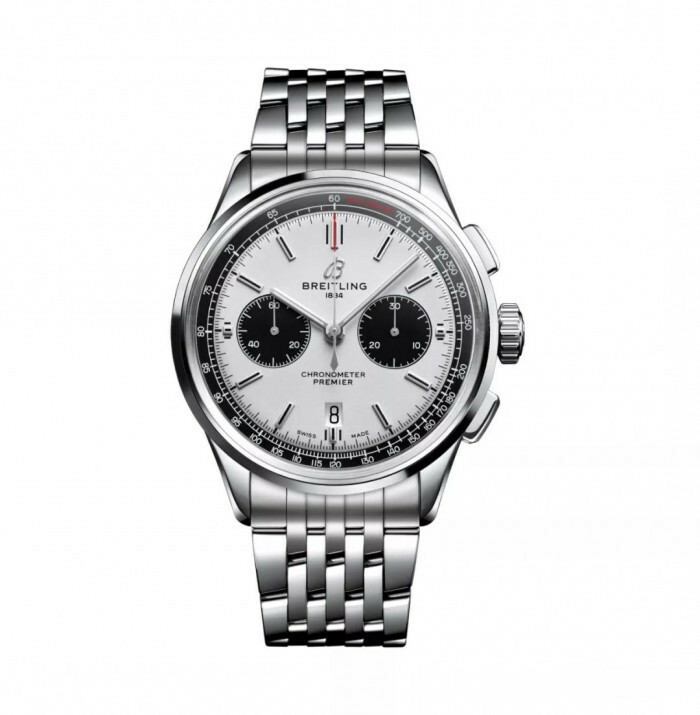 Another famous “Panda Dial” chronograph is the Rolex black and white Daytona.